Radiant barrier (or reflective) insulation is heat/thermal insulation which reflects radiation heat (radiant heat), preventing transfer from one side to another due to a reflective (or low emittance) surface. Installing radiant barrier can reduce attic temperature as much as 50 degrees cooler and qualify for a Federal Tax Credit. 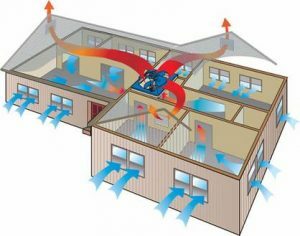 Solar Attic fans run on sun power and pull superheated air out of your attic to be replaced by cooler outside air. 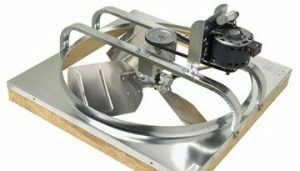 Energy Star-rated solar attic fans qualify for a federal tax credit of 30 percent of your purchase and installation costs. 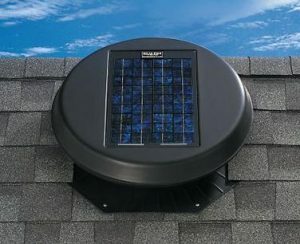 Call (919)-740-9082 now or schedule an appointment for a free consultation and find out how you can have your Solar Attic Fan installed for free.